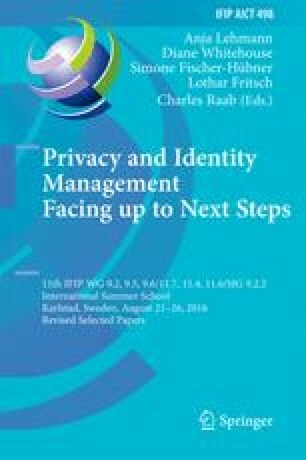 We conduct a systematic survey of security analysis in Federated Identity Management (FIM). We use a categorisation system based off the Malicious and Accidental Fault Tolerance framework (MAFTIA) to categorise security incidents in FIM. When security incidents are categorised, we can paint a picture of the landscape of problems that have been studied in FIM. We outline the security incidents that are happening across FIM protocols and present solutions to those security incidents as proposed by others.